Very reasonably priced home in popular Amity Gardens. Shows very well, move in condition! 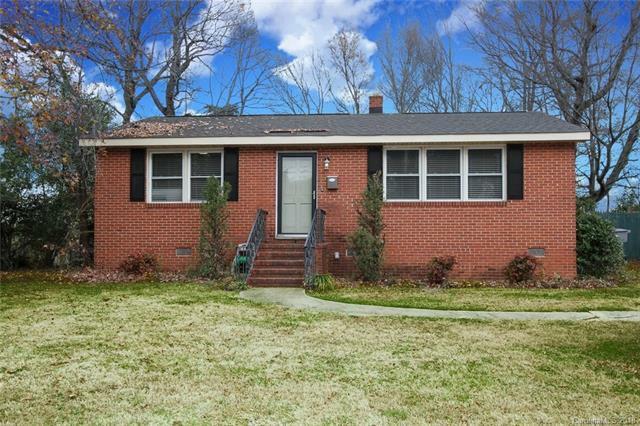 Location is close to uptown Charlotte, shopping, hospitals, CPCC and more. House is on cut off street, no through traffic. Lots of updates see feature sheet. Great Investment!!! Offered by The Home Group Of Carolina. Copyright 2019 Carolina Multiple Listing Services. All rights reserved.